July 27; PILDAT has expressed deep concern on the delayed and apparently flawed appointment of the members of the Election Commission of Pakistan. 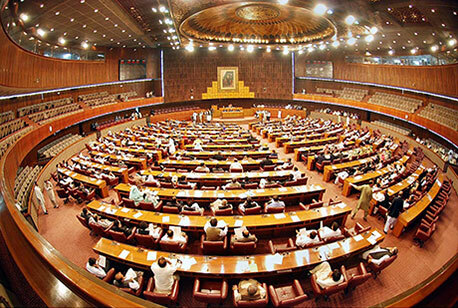 In a statement, PILDAT questioned why both the Federal Government and the National Assembly have been remiss in timely initiation of the process of appointment. 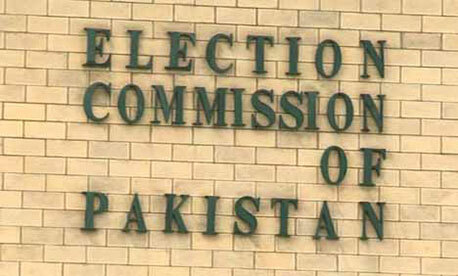 Despite the fact that it was very well known that the four members of the Election Commission would retire on June 12, 2016, neither the Prime Minister initiated the process of consultation with the Leader of the Opposition nor the Speaker National Assembly constituted the Parliamentary Committee for the appointment of members of the EC in time. The Speaker constituted the Parliamentary Committee on June 14, two days after the four ECP members had retired and the EC had become dysfunctional. The lethargy on the part of both the Federal Government and the Speaker National Assembly in not initiating the process in time so that there would be no period in which ECP is dysfunctional is rather disappointing. No meaningful progress was made in the appointment of members of the EC until July 14 when the Supreme Court directed to complete the ECP by July 27. It is the second time that the Supreme Court had to intervene to resolve the dysfunction of an important constitutional body such as the ECP. Who will be held responsible for rendering the ECP –one of the most important statutory body of Pakistan – dysfunctional for full 43 days and for stalling all the election-related activities? The procedure, once instituted after inordinate delay, has also seen apparent flaws, adds PILDAT. Article 213 (2A) once read with Article 218 of the Constitution describes the procedure for the appointment of the members of the Election Commission of Pakistan and clearly mentions that the Parliamentary Committee will be responsible for hearing and confirmation of one name for each position. This constitutional provision stipulates hearing as a necessary prerequisite of confirmation. The Parliamentary Committee has apparently not fulfilled its complete responsibility by confirming four names against four vacancies without any process of hearing. This, in PILDAT’s opinion, has rendered the process of selection of EC members vulnerable to legal challenges. In 2011 when the four members of the ECP were appointed, the objection to lack of hearing was raised and Syed Khurshid Shah, who was then the chair of the Parliamentary Committee, had acknowledged that it was a serious lapse on the part of the committee to not have held hearing. The same lapse has occurred once again. It is a rather sad commentary on the seriousness of the honourable parliamentarians who have been entrusted by the nation to take such important decisions but they not only delay the process but also fail to complete the formalities of the process.